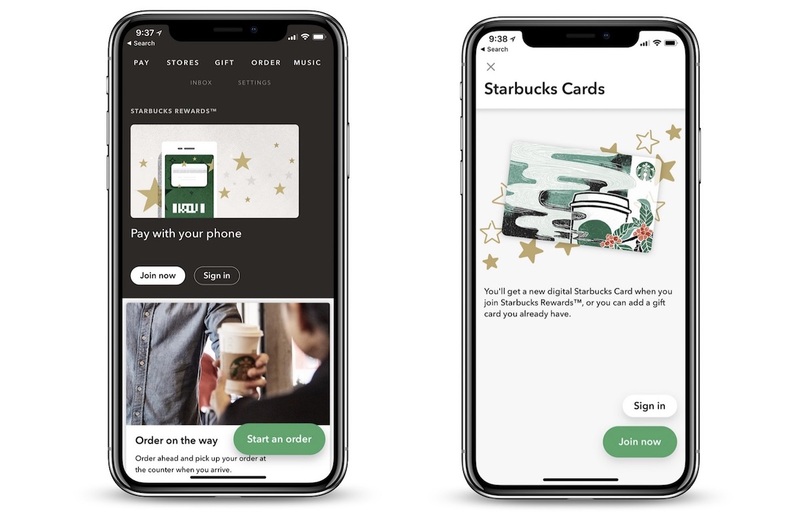 Starbucks’ In-Store Mobile Payments Estimated to Be More Popular Than Apple Pay in U.S.
By the end of 2018, an estimated 23.4 million users in the United States will be paying for their coffees and bakery items at Starbucks using the company’s own in-store mobile payment system. The estimate comes from research firm eMarketer (via Recode), which also predicts that Apple Pay will hit 22 million users by the end of the year. Link: Starbucks’ In-Store Mobile Payments Estimated to Be More Popular Than Apple Pay in U.S.